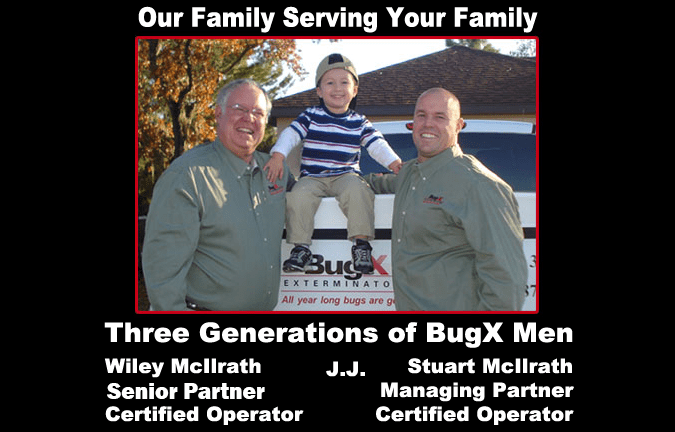 Welcome to BugX Exterminators! We provide commercial and residential pest control, termite control, and lawn maintenance services throughout the towns and cities of Hernando, Citrus, and Pasco Counties. We are here to help rid your property and home of pests and to also satisfy all of your lawn maintenance needs. BugX Exterminators specializes in programs ranging from industrial and commercial business, to residential homes, apartments, condos, and mult-family housing. Contact our professionals today to learn more. 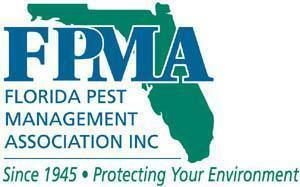 We are proud to be your pest control professionals. We service Brooksville, Spring Hill, Weeki Wachee, Dade City, Land O' Lakes, New Port Richey, Wesley Chapel, Zephyrhills, Crystal River, Homosassa, Inverness and the surrounding areas. Our professionals have been offering expert pest control, termite control, and lawn service for over 30 years. Our mission is to provide quality service at a fair price through honesty, commitment, respect, teamwork, education, and innovation. We look forward to welcoming you to our family of loyal customers!